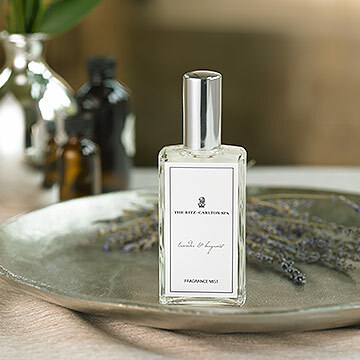 An airy blend of fresh florals and light citrus. A unique and therapeutic aroma to fill any space. 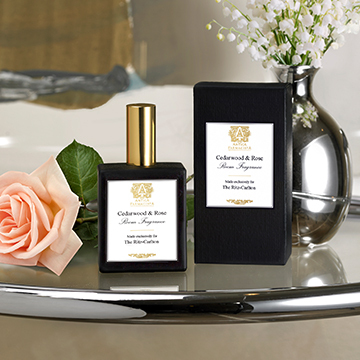 Soothe your senses with this refreshing fragrance. 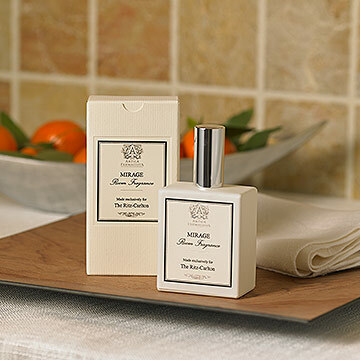 Spritz this exclusive scent bursting with citrus and airy florals in your home. 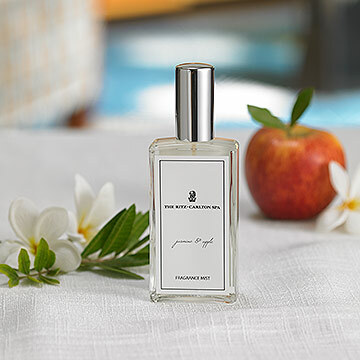 Enrich your home or linens with this scent inspired by The Ritz-Carlton New York, Central Park. The spirit of The Ritz-Carlton, Dallas comes to life with woodsy elements mixed with fresh florals. 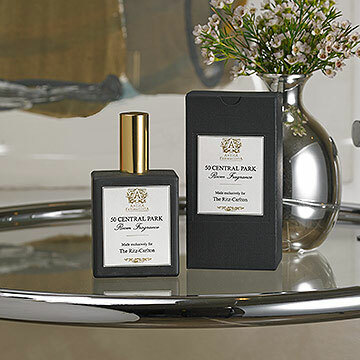 A spritz of one of our enticing room sprays and fragrance mists will have you wanting more. Create your ultimate sanctuary at home and soothe your senses with exclusive scents and delightful aromas from The Ritz-Carlton.